Find what you do best and outsource the rest. Ideate, create, and delegate: These are the rules that entrepreneur Chris Morrison lives by. We’ll talk about why Chris got started in real estate and what drove him to co-found GeographicFarm, as well as how he helped create Launch. 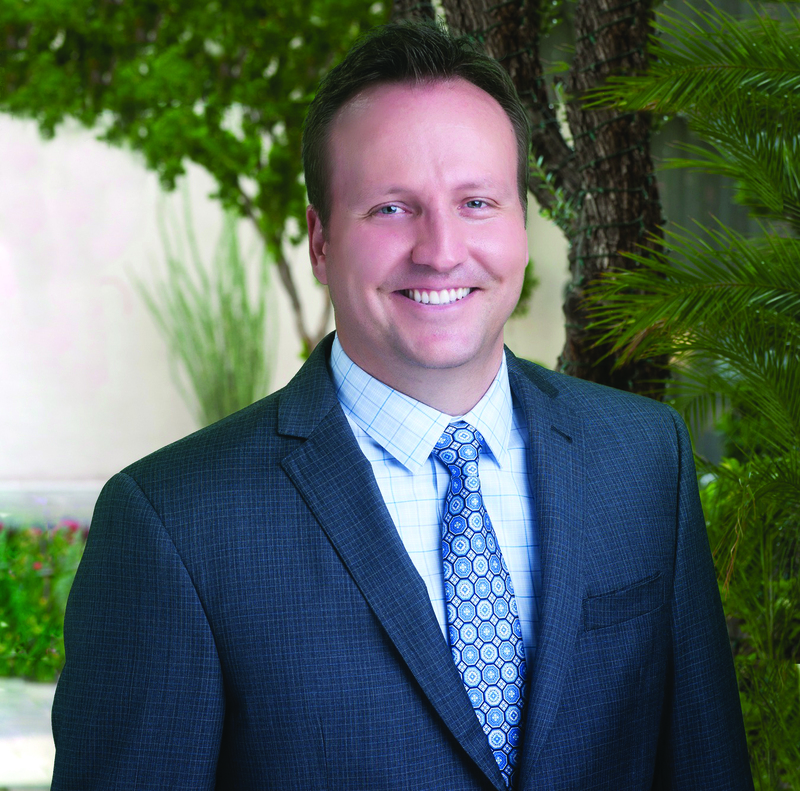 As the leader of the LAUNCH Real Estate's Morrison Team with sales volumes in excess of a quarter of a billion dollars in the last five years; Chris prides himself on his personal service and attention to his clients' every detail, which has led him to a large base of referral and repeating clients. Distinguished buyers and sellers entrust Chris to guide them through every step of the real estate process, and he ensures all objectives and expectations are exceeded. Chris has worked with a number of Fortune 500 CEO's, professional athletes, musicians, and political celebrities.